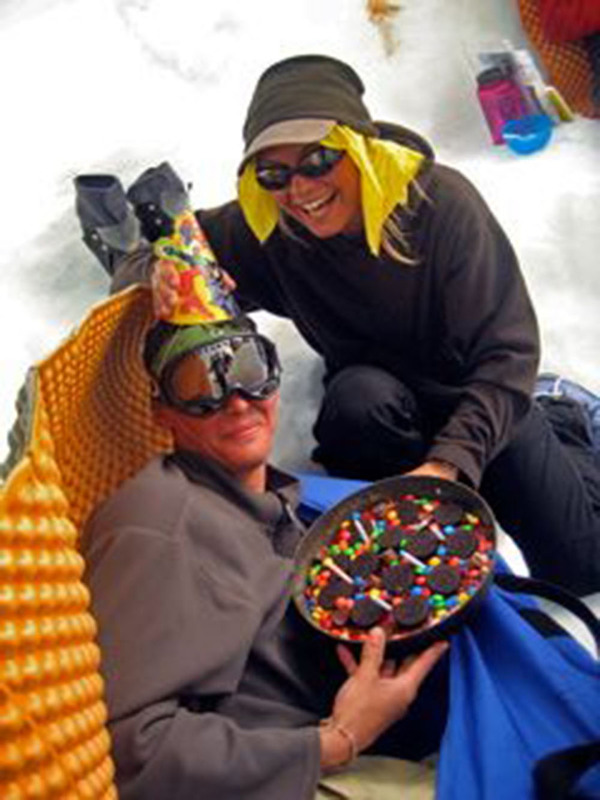 We like birthdays on our expeditions. Climb Alaska. - Banks Fry-Bake Co.
We like birthdays on our expeditions. Climb Alaska.